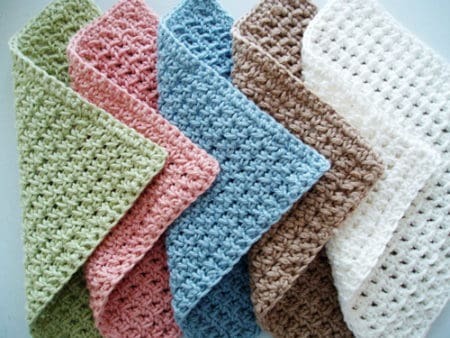 For a beginner, these easy crochet washcloths are the perfect projects to take on. 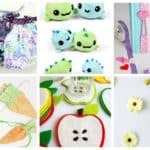 They are not only quick to make, you learn lots of different kinds of crochet stitches and the end-products is quite useful, too! 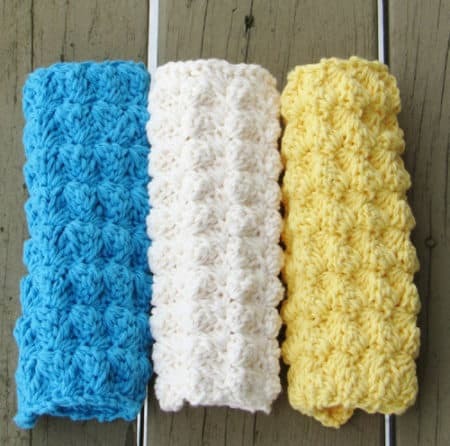 These 15 quick and easy crochet washcloths are the best that we’ve found on the web. Try them out and see just how many you can make in one sitting! 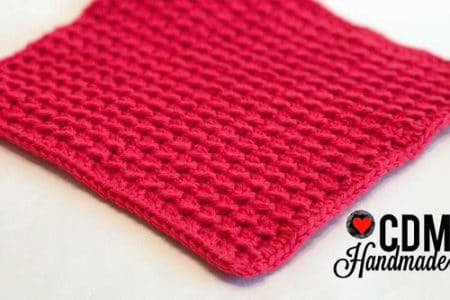 This crochet washcloth pattern is really easy and it uses the spider stitch. This stitch uses beginner crochet stitches and you simply need to know how to single crochet and make a chain stitch. It is “farm house style”, which means it’s generously-sized and durable for all the scrubbing that needs done around the house. The basket weave stitch really makes it look like it’s been woven somehow. 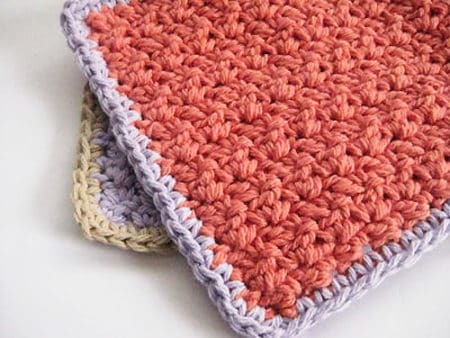 There’s a little border around the basket weave stitch for this washcloth using single crochet and half double crochet – which frames it nicely. This pattern uses a combination of the half double crochet (hdc) and the slip stitch (sl st). 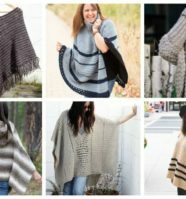 Together, it is called the “crunch stitch”. It really does have a fairly stiff “crunch” to the texture that just makes it so easy to scrub up your dirty pans! 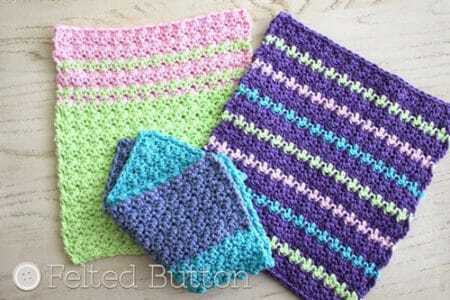 Dishcloths or washcloths are very quick and easy to crochet. Making a few of them could be a great way to practice your stitches. 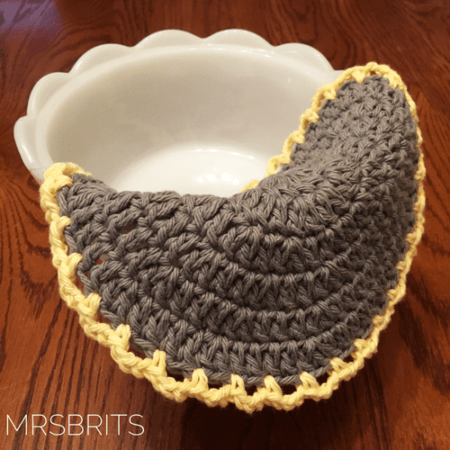 This crochet pattern uses a simple repeat to give you a great texture. Make a few to match your kitchen decor and you have something that looks good and is useful too. 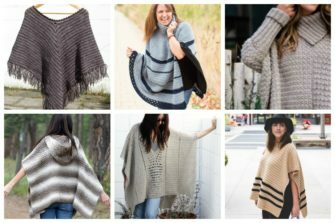 Tunisian crochet is a deceptively easy technique that is a little bit crochet, a little bit knitting and looks like weaving. The resulting fabric is quite thick and spongy making it a perfect choice for wash or dishcloths, potholders, cushions and more. 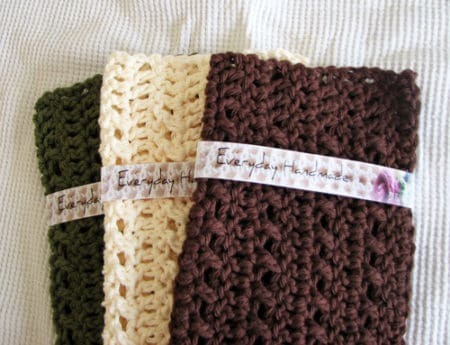 This is a quick and easy project finished off with a crochet border in Linen Stitch and perfect for gift giving. 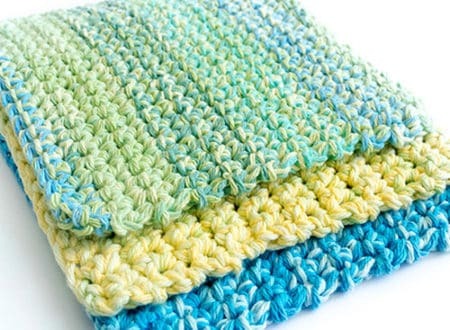 This crochet dishcloth pattern is about as easy as it gets – a perfect pattern for beginners. You only need to know 2 stitches, the chain stitch and the single crochet stitch. 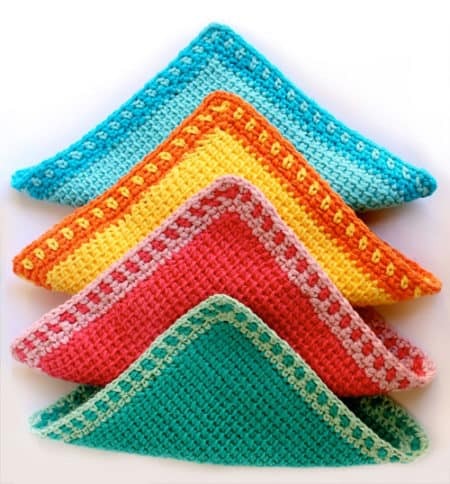 Turn a yucky chore, like dishes, into a pretty one with these easy round crochet dishcloths. The herringbone stitch is so full of texture and interest. The stitches slant back and forth and make for a nice washcloth. These are simple to make and great for a beginner. 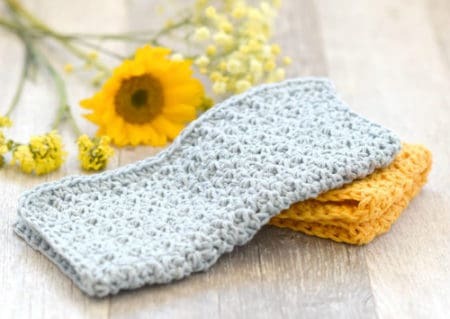 Homemade cotton dishcloths are absorbent and textured – great for cleaning dishes, washing off counter tops, and soft enough to be used as a facial wash cloth, if you wish. This is a simple little textured cloth that works up without much brain energy but can be made in any colors or any size. 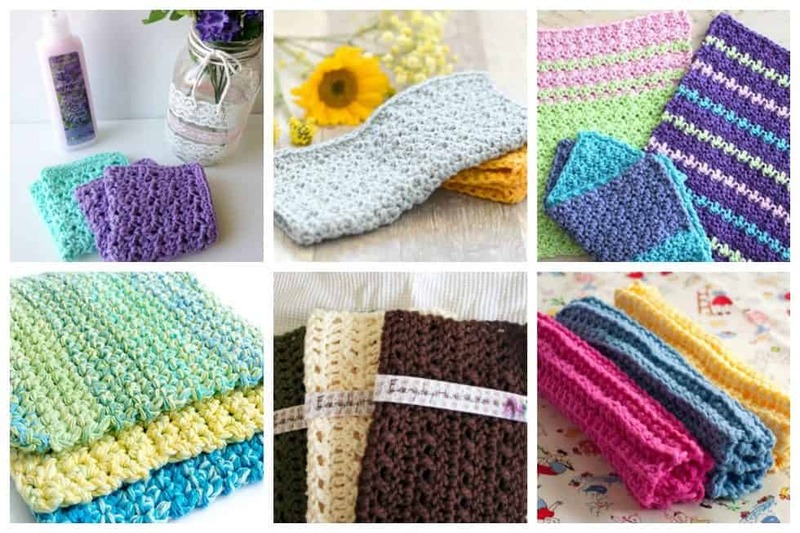 These crocheted washcloths are made with a stitch called the blossom stitch. It is slightly more open and lacy than the stitches normally used for dishcloths or washcloths but still solid enough to work. 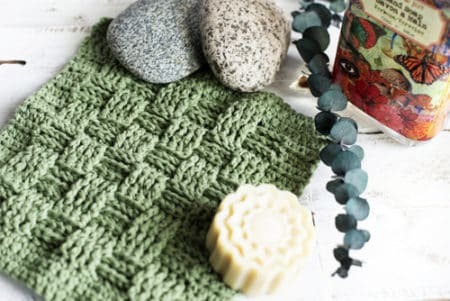 This spa style washcloth will pamper your skin – try stitching it in organic cotton for the ultimate in natural luxury. 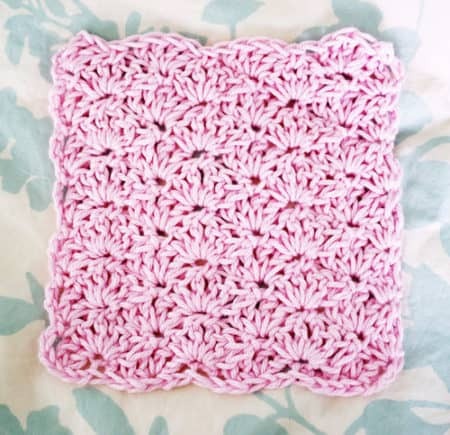 Measures a generous 9” square and is great for adults or babies. What a wonderful gift wrapped around a bar of handmade soap! 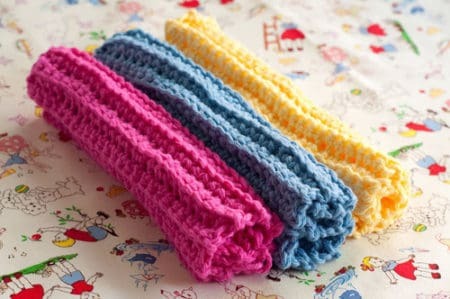 These ribbed washcloths are just what you need if you’ve been hoping to learn to crochet. 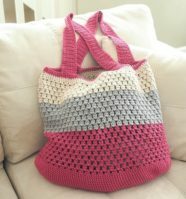 You can practice chain stitches and single crochet stitches and still have something to show for it. Make some new dish cloths for your kitchen in bright summer colors or wrap some up with a nice bar of soap and give spa cloths to a friend. Hand made, 100% cotton cloths like these are a nice little luxury. 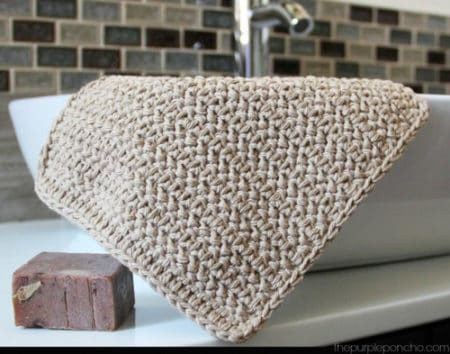 This washcloth is easy to make, it’s simple to master and you’ll soon be making 1 to 2 each night! They make great gifts paired with a nice fancy soap. So gentle and soft, this beautiful baby washcloth is perfect for the newest addition in your life. 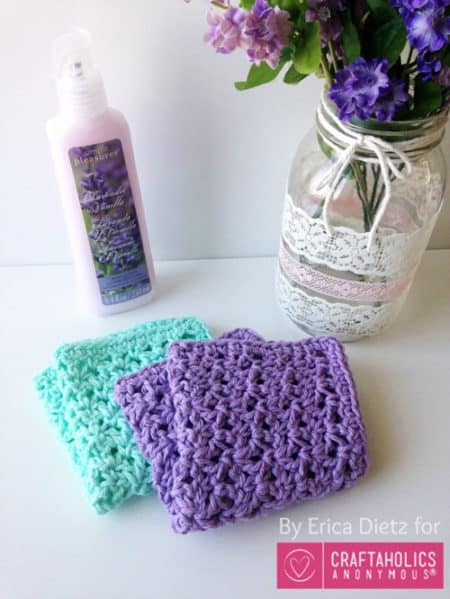 Have you ever created or used a crochet washcloth before? 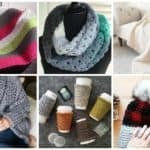 These things are super easy to make and make fabulous handmade gifts that will surely be appreciated.